TOKYO - Tokyo Otaku Mode Inc. (incorporated in Delaware, U.S. by President and CEO Tomo Kamei), the managing body of Tokyo Otaku Mode (TOM), a worldwide distributor of otaku content including anime, manga, and cosplay, announces that it will begin selling music artists’ concert merchandise on its e-commerce site, Tokyo Otaku Mode Premium Shop (http://otakumode.com/shop). Part 1 of this is concert merchandise from the music group “angela” who is picking up popularity for the theme song to the sci-fi anime Knights of Sidonia. To date on its worldwide e-commerce site Tokyo Otaku Mode Premium Shop (http://otakumode.com/shop), TOM has offered anime- and manga-related goods, character goods, and art books. Now, it is expanding its range of products by beginning to sell concert merchandise from new music artists. Many overseas anime fans are introduced to music by Japanese artists through anime, and artists who sing anime songs are now holding concerts at anime-related events overseas. Also, among those artists who sing anime songs, the amount who promote the recognition of music used in anime overseas and who actively seek out opportunities to branch out overseas are increasing. On the other hand, an important part of advancing overseas for these artists is having continuous communication with fans and elevating the satisfaction of overseas fans. Even for overseas fans, there are limited ways to obtain information about these artists online and getting merchandise from these artists is limited to concerts held in these areas. As one solution to this problem, TOM is adding concert merchandise from new music artists to the lineup of products it offers on the Tokyo Otaku Mode Premium Shop (http://otakumode.com/shop) to meet the needs of overseas fans of Japanese artists and to support these artists’ expansion overseas. The first round of goods to be made available is concert merchandise from “angela” who was in charge of the theme song for the sci-fi anime Knights of Sidonia. 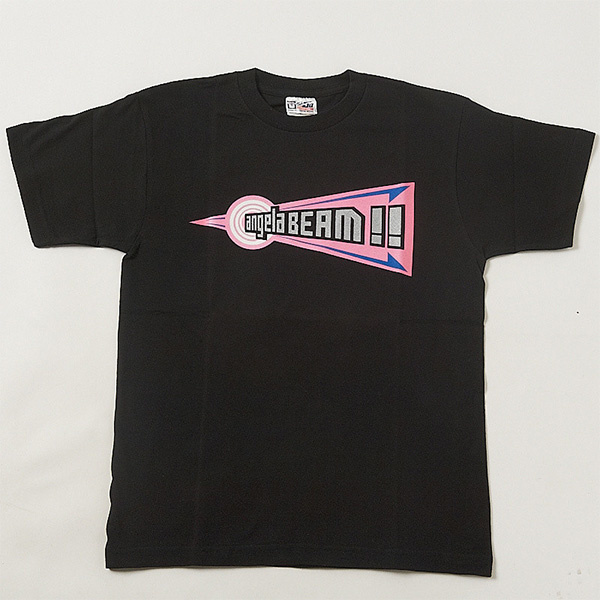 This includes a tote bag and towel first sold at One Year Until the 10-Year Debut Anniversary - All Theme Song Live!! in 2012 and other limited goods that were only previously available at concerts. 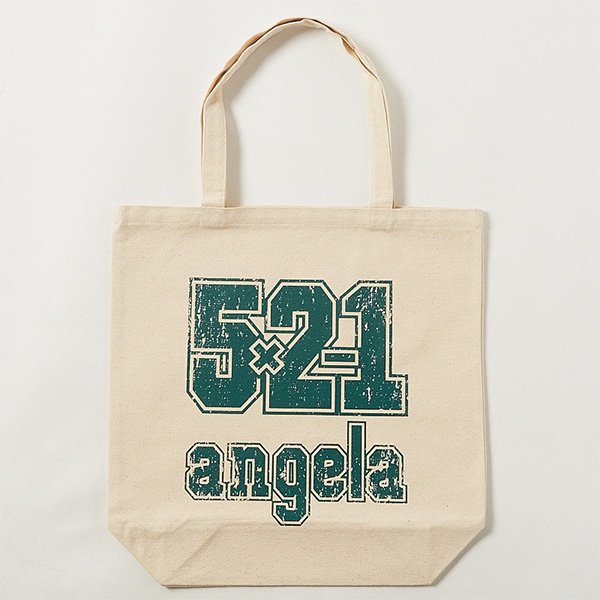 This is the first time concert merchandise from “angela” is being sold overseas through an e-commerce site. 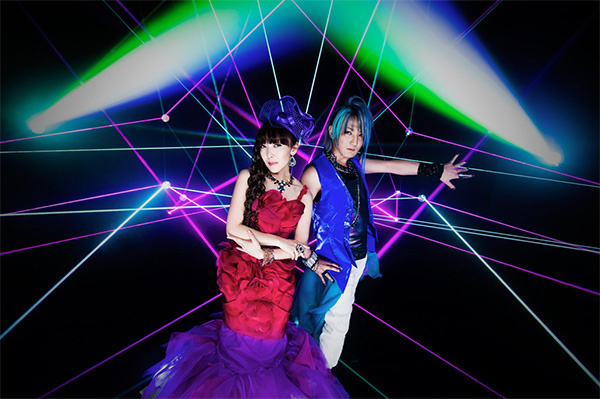 “angela” is comprised of vocalist atsuko and keyboardist/guitarist KATSU. They had their major debut from King Records on May 21, 2003 with their single CD Ashita e no Brilliant Road. Since their debut, they have been in charge of the theme songs to many anime. This includes the opening theme Kings (released in 2012) to the TV anime K and the opening and ending themes Angel and Toku Made (released in 2013) to the TV anime Coppelion. The band is also energetically performing at overseas events, including appearing as guests at last year’s Japan Expo in Paris, France and holding a solo concert in Taiwan called angela Live in Taiwan - Anisong Night, and are widening their overseas activities. Their 21st single, Sidonia, was released on May 21, 2014. Sidonia is currently being used as the opening theme to the sci-fi TV anime Knights of Sidonia. “angela” is also scheduled to appear as guests at this year’s Anime Expo in Los Angeles, the largest anime event in North America, for the world premiere of the animated film K: Missing Kings for which they created the theme song. To date, products made available for overseas sales by TOM on the Tokyo Otaku Mode Premium Shop include manga- and anime-related goods, as well as a variety of original goods created in collaboration with creators both within Japan and abroad who are active on TOM. Since the Tokyo Otaku Mode Premium Shop opened last summer, it has shipped products to more than 60 countries. By expanding its product lineup to include concert merchandise from popular artists, TOM aims to increase the satisfaction level of overseas fans of Japan’s pop culture. TOM will continue increasing the amount of products available on the Tokyo Otaku Mode Premium Shop (http://otakumode.com/shop) and offer products that captivate even more customers.